Since 1954, therapeutic play has been a philanthropy priority of Sigma Sigma Sigma. Annually, the Foundation provides grant funding and social awareness for children’s health. It’s easy for chapters to apply and support their local play therapy or child life programs. In the early 1950s, Tri Sigma was the first to fund a new, cutting-edge treatment called play therapy, which helps children understand and cope with their illnesses and the treatment they must undertake. The Foundation is committed to investing in life-enhancing children’s therapy programs, called play therapy/child life therapy/recreational therapy, depending on the health center. Every year the Foundation awards local grants to programs nominated by individual Tri Sigmas or alumnae/collegiate chapters. Grants range from $100 to $5,000. Apply for a 2019-2020 RPM grant application here. All submissions are due no later than April 30 at 11:59 pm EST. Apply for RPM grant today! NEW for 2019: The maximum grant amount has doubled to allow requests up to $5,000. Grants may range from $100 to $5,000. The increase allows Tri Sigmas to invest even more into their local therapeutic play programs. 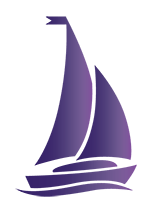 NEW for 2019: Don’t have a local alumnae chapter in your area? No problem. Individual Tri Sigmas are now eligible to nominate a local program to receive an RPM grant. 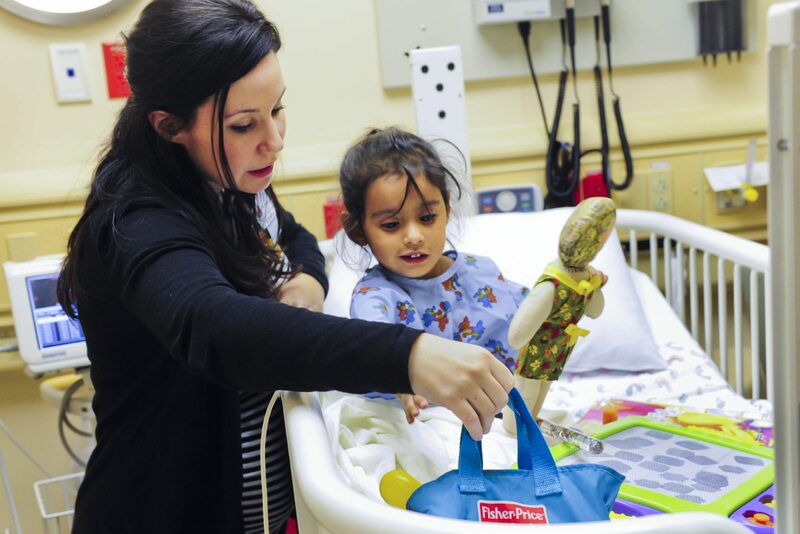 Help us impact even more children across many more cities and states by partnering with your local children’s hospital or pediatric therapy center! For more information about your application, contact Megan Caldwell at mcaldwell@trisigma.org. Beginning in 2014 the Foundation began a program to match funds raised by alumnae and collegiate chapters, benefitting therapeutic play. Currently, the Foundation is participating in programs benefitting Denver Children’s Hospital and Phoenix Children’s Hospital. Click here for more information. Schedule a time to learn more about this grant opportunity and criteria. Contact Meghan Paden at mpaden@trisigma.org. Complete online Matching Grant application. Create a 3-year fundraising plan. The Foundation awards funds or children’s therapy programs through its Robbie Page Memorial Fund, which is one of two philanthropies for Sigma Serves Children.